Dark matter is an undetected mass form that leaves no light or least light and could be identified through its gravitational forces. The existence of the dark energy and the dark matter were found late in the 1930s. 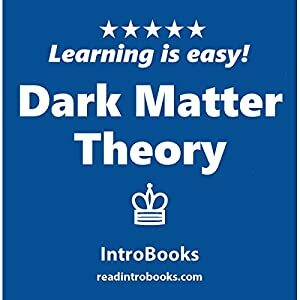 There was solid evidence in the findings of the early 20th century scientist work for the existence of the dark matter that emits least light. Sources of a repulsive force that is undetected by humans so far is the dark energy. This dark energy is accelerating the rate at which the universe is expanding. The existence of the dark energy and the dark matter were just recent findings. There is no depth in the understanding of these matter and energy.